Welcome to A+ Mini Storage. Our clean and well maintained storage facility is located near the turnpike, minutes from Zoo Miami, Miami Dade College and Town and Country Mall. As one of largest self storage properties in South Florida, we offer an amazing selection of different sized storage units to best meet your specific needs. We offer both drive up, non air conditioned and indoor, air conditioned storage units. For your convenience, A+ Mini Storage offers controlled access with individual access codes. 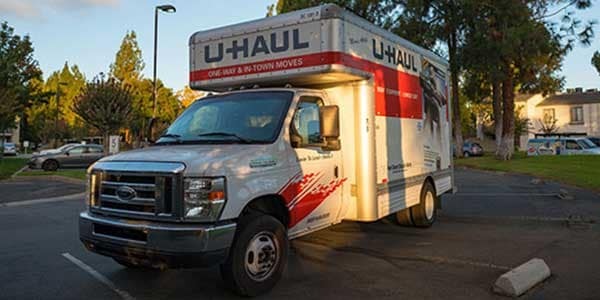 To make your move and storage experience as easy as possible, we also have packing supplies for sale and moving trucks to rent. 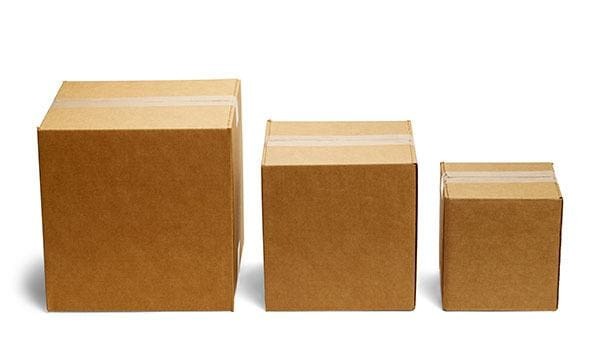 At A+ Mini Storage, we strive to make your experience as convenient as possible. If you have any additional questions or would like some more information about our Kendall facility, please give our friendly and knowledgeable staff a call today or reserve your storage unit online now.